Paranerd (Pinkj) came out with ‘little shames’ in March 2003, a month after the demise of dot9, so to most of you already familiar with his music this re-release should be a treat. Like the previous dot9 re-release, this is a continuous .ogg mix running just over 22 minutes. Although coming from a very familiar digital sound Paul brings a very organic feel to his music, which makes it feel unjustified or unfair to label it as low-fi, bit or chip-tune music. 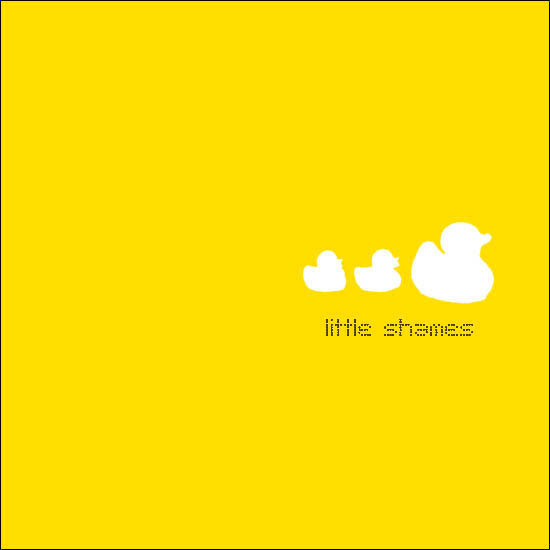 Constantly and quickly evolving from the simple elements it’s constructed with, ‘little shames’ rewards itself with multiple listens – each time revealing something pleasant and new.